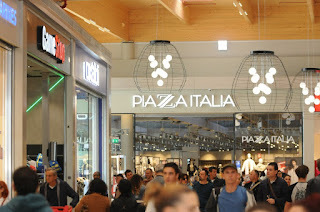 Maremà, the new shopping centre, which belongs to IGD, will soon become a reference point for shopping all over Tuscany. The mall has a total surface of 17,110 sqm divided into 44 small shops and 7 internal big shops to fulfill all consumers requests in terms of shopping. 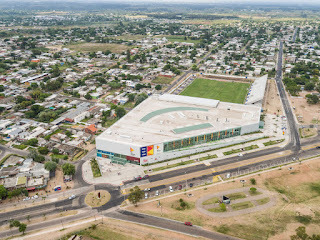 The mall also has 5 external medium shops, a gas station and a large parking with 3,000 car parks, and an Ipercoop supermarket of 4,200 sqm, which belongs to and is managed by Unicoop Tirreno. The building has a strong focus on sustainability: photovoltaic field, led lights, high efficiency HVAC system, rain water collection, column to recharge electrical vehicles and use of innovative material, even natural ones, are some of the most significant examples. The HVAC system is based on 3 high efficiency class A FOCS-N/CA/S heat pumps and 10 WSM/HR-P/S reversibile roof top units with heat recovery function. The HVAC system is thus able to grant perfect comfort all year round in an efficient and sustainable way, achieving a large reduction in running costs and a complete absence of local CO2 emissions. 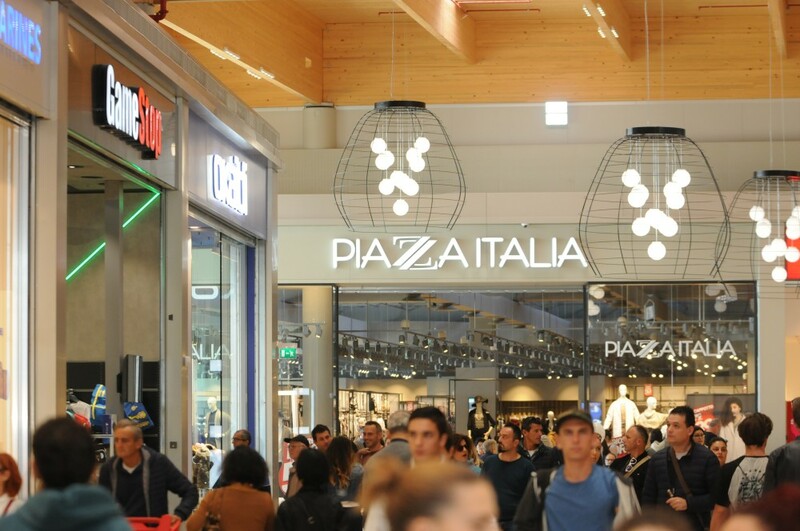 Efficiency, reliability, and great experience in retail applications make Climaveneta the ideal partner for HVAC systems in the most modern and attractive shopping centres all over the world.